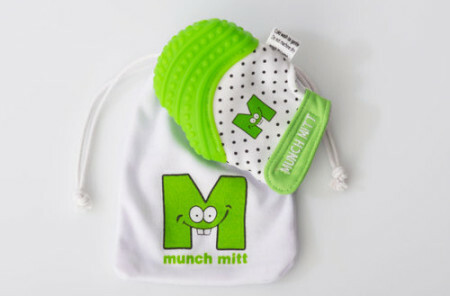 The innovative Nubby Teethe-eez teether is soft and uniquely texturized and designed to soothe your infant’s gums gently. Stimulating your baby’s lips and tongue, the silicone teether helps comfort as your little one begins to cut their teeth, by mildly easing and massaging their gums. BPA-free, the Teethe-eez is made of 100% silicone and the perfect size for little hands to hold. 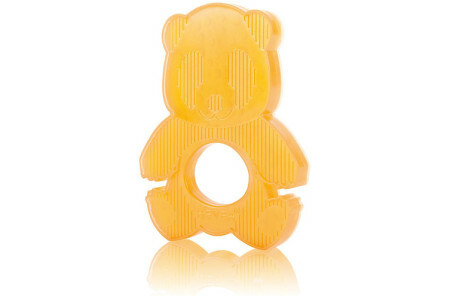 Help calm your baby with this baby essential teether by Nubby.